for $92,000 with 3 bedrooms and 3 full baths. This 2,050 square foot home was built in 1983 on a lot size of 0.34 Acre(s). 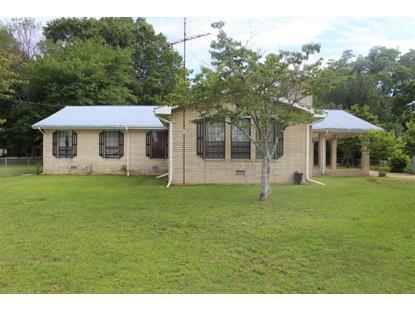 RAINSVILLE - Unique Brick Home! 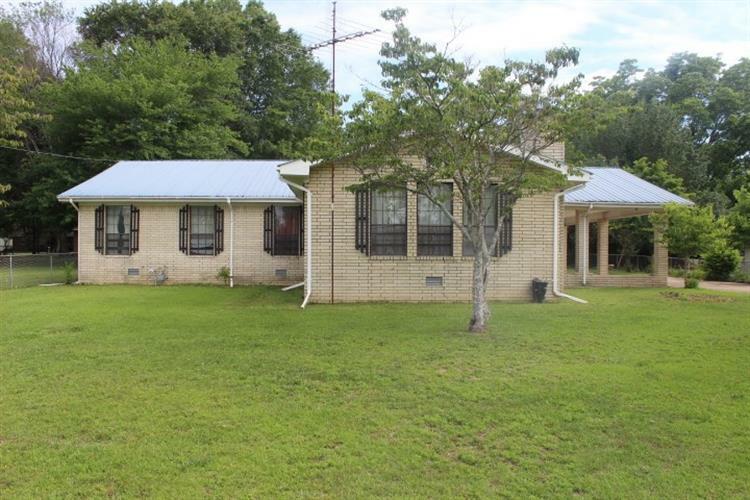 This home features open beams in Family/Dining Room with Fireplace and lots of Windows, Eat in Kitchen, large Master BR & bath, 3BR/3BA, total of 3 Fireplaces, Large Open Carport, patio, concrete Drive.